Cancer is a disease that looms large. It is one of the leading causes of death and one in three of us will be diagnosed with it during our lifetimes. 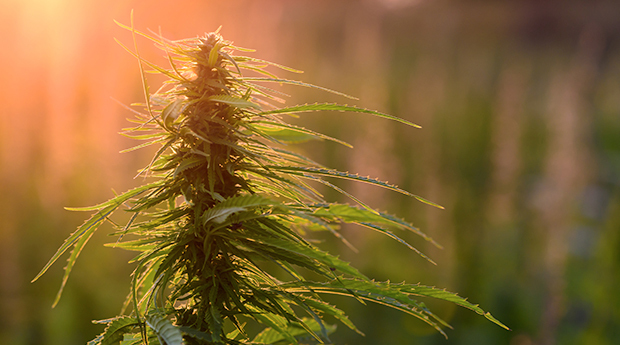 I never knew that cannabis has actually been shown to promote the growth of new neurons. My wife told me that she has been feeling some pain in her back, and she wants a way to fix it that doesn’t involve surgery. I will be sure to suggest to her that she gets cannabis to help with the nerves in her back! I was just reading this article & came across your comment. I have been using the Rick Simpson Oil (RSO) for a few years with tremendous results. Being healed from high blood pressure & seizures just to name two!! I have also witnessed my husband getting off all the lung inhalers(steroids) & able to breathe deeply after being on these inhalers for years!! I have a website that you can check out. Genesis129.com. it is still under construction, but if you go there and email, that will put you in touch and the people there are very knowledgeable about the product and how to use it the most effective way. The book Nature’s Answer To Cancer by Rick Simpson has all the answers for many diseases. Available at Amazon online. I regard the benefit of since quite a while ago settled information you offer to your articles. Cannabis can also cure cancer because I have a real testimony, that my brother was suffering from Lung cancer last 3 years ago. And his doctor advised that he can use cannabis because it really helps for the illness people. And upon Researching, I believe that cannabis is great for curing the sick person. And now, I’m glad to say that my brother is Cancer free. thanks to cannabis. Can you give more info please? Hi i have two tumours on my left and right sides in stomach would love some advise about getting some cannibis oil and would it be right for me chemo is not working so my specialist is going to try radiation my friend rang me last nite saying hey Dave you gotta start using oil but i live in New Zealand could you help me please anyone. The book Nature’s Answer To Cancer by Rick Simpson has all the answers for many diseases including all types of cancer. Also provides guide to make your own cannabis oil concentrate. Available at Amazon online. Hello, that’s great news I’m glad your brother is doing well now! 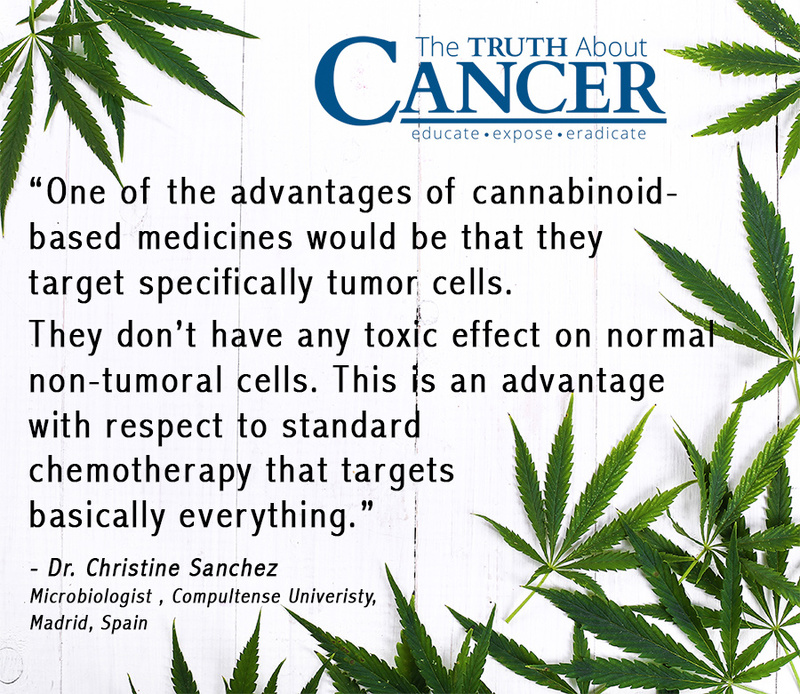 I am a breast cancer survivor & I am using medical marijuana to prevent recurrence, I haven’t had any chemo or radiation due to trying to conceive before it’s to late, but I am not sure how much I should use. How did your brother calculate the correct dosage? It is honestly best to work with professionals if dealing with cancer. Do not make RSO with solvents that are toxic especially Isopropyl alcohol. Isopropyl alcohol although not admitted or recognized by our government, is cancer causing. Isopropyl alcohol when introduced even in trace amounts can have chemical reactions with parasites and worms (flukes) that you may not have even known are in your body. Try to keep it plant based. If you cant drink or eat something it should not be used as medicine. stay away from solvents. also a strong detox is always a must when curing any disease. It’s nice to know that cannabis receptors are found in the body. We are compatible! Thanks for sharing! I have faith in cannabis. It is the most awaited answer to cure cancer. I’m a firm believer than cannabis is what we’re waiting for to heal cancer. great post! Can anyone lead me in the direction on where to find information on how much to take for certain problems. Such as how much and how often for seizures . And how much and often for cancer. There is a lot of info that it works but none on doses and duration. Brest cancer I have. I don’t know where I can by organic cannabis and dosa to use it. I wont to now can I apply to cannabis clinic.? There are proffechinal? This book, Nature’s Answer To Cancer by Rick Simpson has all the answers and guides to healing major diseases including cancer with highly concentrated cannabis oil. He also provides instructions for extracting oil from cannabis buds. That is the surest way to ensuring purity. Cannabis has THC and cannabis. With appropriate doses, we can be healed. Nice post! Can one start on the oil while on chemo? I would like this article forwarded to my email please. I need it like yesterday as I have a friend that has cancer and I myself have had it 3 times. PLease, Please send it to me ASAP. Sorry to hear about your friend. We’ll be sure to pray for her. Wishing you both many blessings and love! Hello TTAC please my name is Edith I’m in Ghana and my mom is in dying need for help to enable her recover from her breast cancer surgery…please advice me. I want to cook the marijuana and extract the tea for her to drink in small quantity from time to time since I have no money to buy the oil as others are saying. Please advise me. I’m so sorry to hear about your mother – I’ll be sure to pray for her. I recently heard that THC can increase estrogen in women and that it’s better to use strains that are lower in THC, but I haven’t been able to find additional information as to whether that’s true. Thanks provding very useful information how to cure cancer cannabis. It is very useful information.